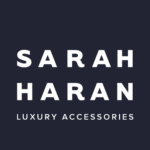 Sarah Haran design and craft luxury handbags, made to last a lifetime. 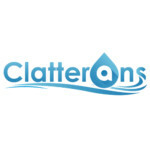 Beautiful, practical, hardwearing and highly functional, our bags are created in Britain and Spain, using the best craftsmanship, sustainability practices, leathers and hardware possible. Created with modern women in mind, our bags were designed to empower customers, with functionality and features to make life easier, all backed up by our fair pricing and lifetime guarantees. 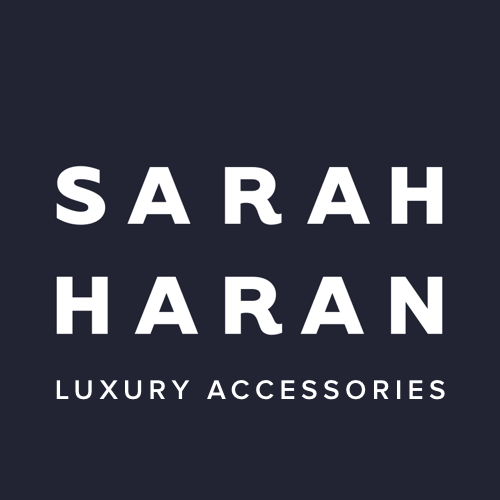 Carried by some of the World’s leading minds, from FTSE CEOs to Fashion Editors, every handbag embodies Sarah Haran’s philosophy of functionality that doesn’t compromise style or ethics.